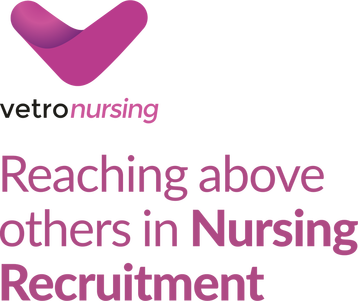 Within Vetro Nursing, we have a specialist Mental Health Nursing division that provides temporary and permanent staffing solutions to NHS hospitals and private healthcare providers. We have positions available in secure psychiatric services, hospitals, residential care homes and prison services across South Wales and the South West. We are always looking for hard-working, reliable and committed RMN's and RNLD's to join the Vetro Nursing team. Follow us on Facebook, Twitter & LinkedIn for our latest RMN jobs, blogs & industry-specific news. Visit our blog for the latest Nursing news, views and sector updates.